President Trump is reportedly furious over a leak to The Washington Post about how he overrode his national security advisers’ warnings not to congratulate Russian President Vladimir Putin on his recent election victory. The report said Trump’s briefing materials had included the warning, “DO NOT CONGRATULATE” in all caps, but that Trump did not heed it. He also didn’t follow other pointers that said to condemn Russia for a recent nerve agent attack in the UK and Russia’s election interference. The leak is said to have angered Trump, who believes some within his national security apparatus are secretly working to undermine his presidency. It’s unclear if Trump saw all the briefing notes. 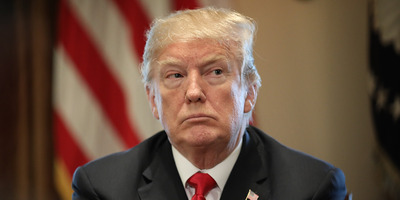 President Donald Trump is apparently fuming over a leak to the media about how he overrode advice from his national security advisers recommending against congratulating Russian President Vladimir Putin on his election victory during a phone call on Tuesday. The leak resulted in a bombshell Washington Post report, which said advisers included a warning in Trump’s briefing materials, in all caps: “DO NOT CONGRATULATE” Putin on winning the Russian election last week. It’s unclear whether Trump viewed all of the briefing materials. Trump apparently did not follow either suggestion. Nor did he press Putin on Russia’s interference in the 2016 election. 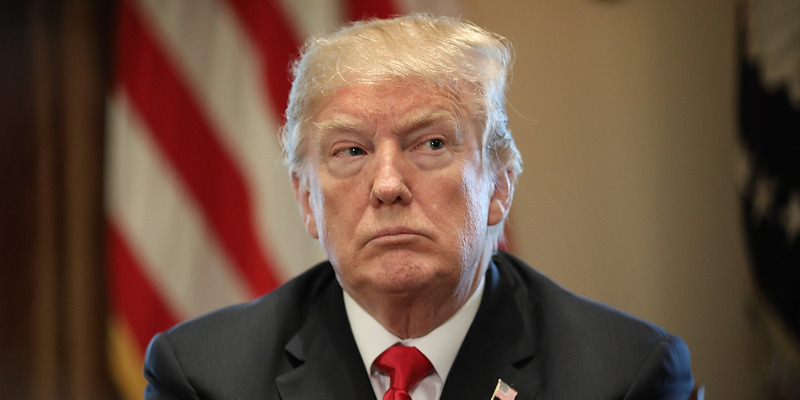 One source told CNN on Wednesday that the leak rekindled Trump’s belief that some within his administration, particularly in the national security apparatus, are working to undermine his presidency. Trump’s decision to congratulate Putin on his victory prompted immediate criticism from members of Congress more hawkish toward Russia, like Arizona Republican Sen. John McCain. Meanwhile, critics laid into Trump earlier this month for his initially lukewarm response to the nerve-agent attack on former Russian military intelligence officer Sergei Skripal and his daughter Yulia, both of whom are currently on life support. The official added that the notion that Trump is soft on Russia “is crap.” At the same time, they said, “he doesn’t want his personal relationship [with Putin] to be acrimonious,” and that Trump needs to connect to Putin on a “personal, leader-to-leader level” to rebuild US-Russia relations.